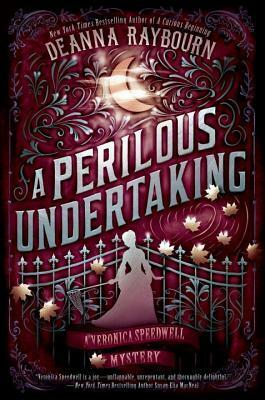 I went a little crazy with Gail Carriger’s short fiction this week. I’d intended just to read her newest novella, Poison or Protect (which was terrific), but couldn’t stop myself, and ended up reading all of her short stories and novellas. I wrote a wrap-up post, here. Between staying home with a sick kid for a couple of days and then a rainy weekend, there was plenty of time to appreciate some pop culture-ish moments. First, have you ever cried happy tears over a comic strip? Or am I the only soppy marshmallow-hearted softie? If this week’s Luann wedding doesn’t give you at least a hint of a tear, then your heart must be made of stone. Beyond that, I watched season three of Transparent on Amazon… and thought it was just meh. There didn’t seem to be much of a story or character arc this season, just scattered moments that didn’t really hang together. Still, I’ll keep watching, and hope for better when season 4 roles around (assuming there will be a season 4). My son and I watched Keanu, which was maybe a little inappopriate for him — but still, it was just the perfect mix of silly and dumb for a grey, wet day. And listen, if you’re a Key & Peele fan, this is a must-watch. I’m really excited for the 3rd season of Mozart in the Jungle, which is now streaming on Amazon. I loved seasons 1 & 2, and season 3 is getting stellar reviews! And speaking of Amazon originals, The Man in the High Castle returns at the end of this week! Season 1 was terrific — can’t wait! 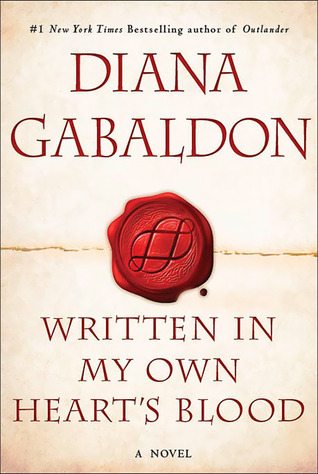 I realized that I hadn’t written an Outlander post in quite a while… so an update was in order! 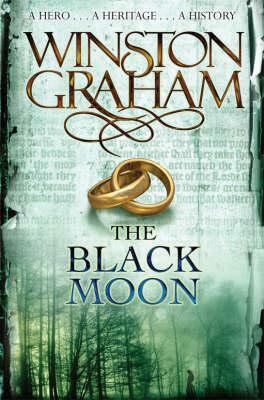 Check out my post about the latest in the world of Outlander books and TV. 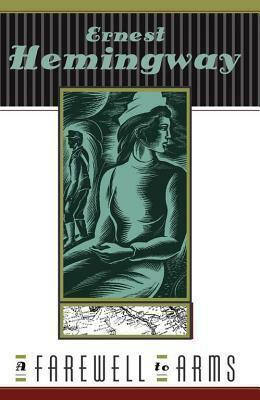 I won a Goodreads giveaway! There’s nothing like waking up to a “you won” email to start the day off right. 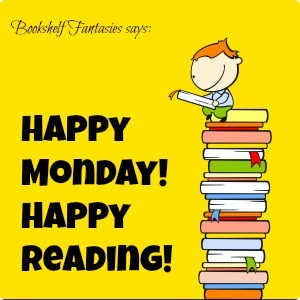 Thank you, Goodreads! 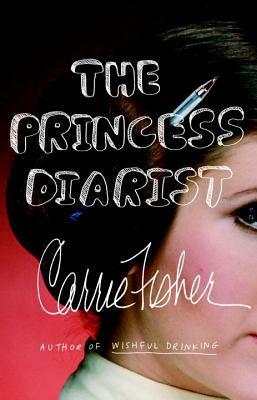 The Princess Diarist by Carrie Fisher: Just starting! 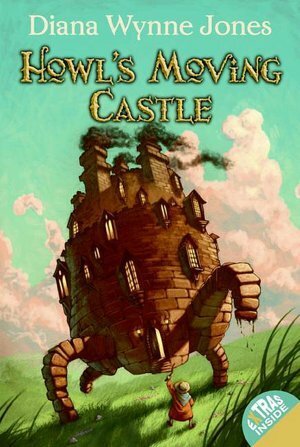 Howl’s Moving Castle by Diana Wynne Jones: One of those books that falls into the “I can’t believe I still haven’t read this” category. I’ve listened to about half so far, and it’s really clever and fun.